Many thanks to Pies fan Fabian Link for the spot. 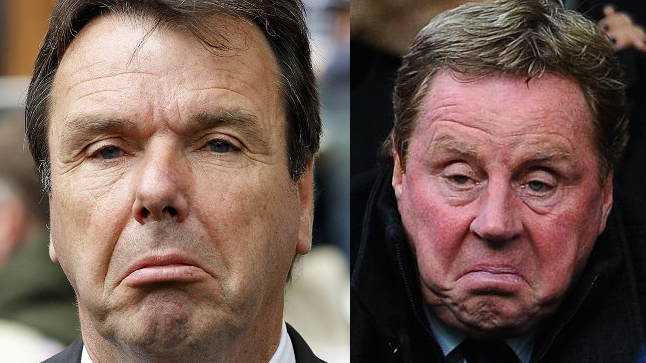 Brothers in Jowls? That lip belongs to Silvio Dante.